← Stone Paper Scissors SALE! I can think of easier ways to pop down to the Workshops, but… each to their own I guess! To get here in a more conventional mode of transport, just visit our website for directions. 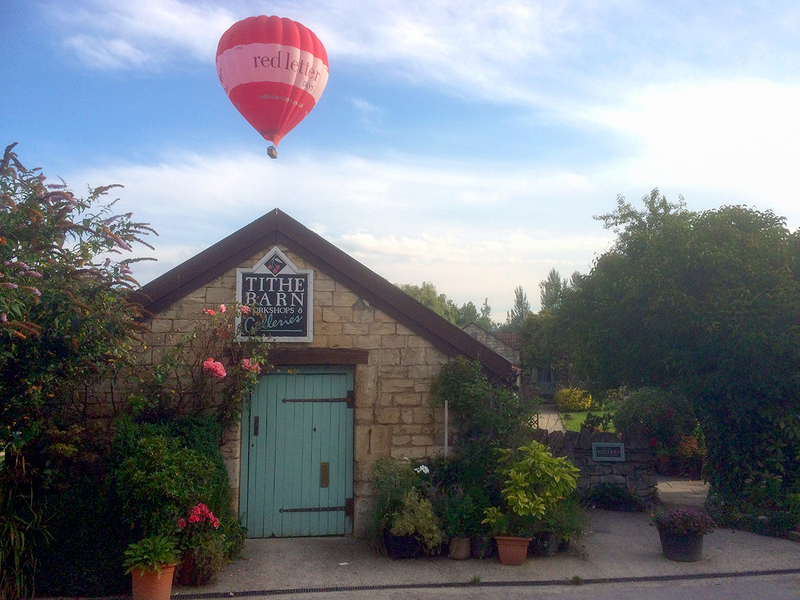 This entry was tagged hot air balloon, how to find us, tithebarn workshops, visitors to bradford on avon. Bookmark the permalink.